Approved by the School District of Pickens County, JLPC takes place in January – May of each year and requires selected students to attend six full-day sessions. Approximately 25 students are selected each year for JLPC through a formal application and interview process. 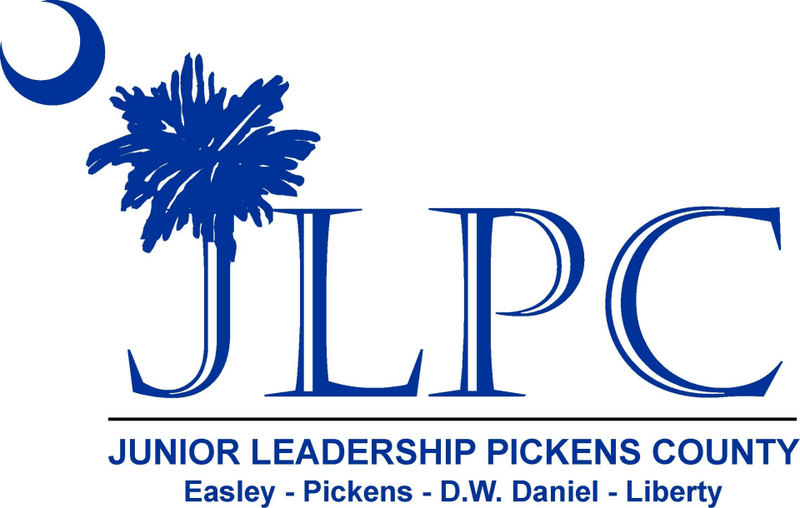 High school juniors in Pickens County who are interested in JLPC should contact their high school guidance counselor or call the Easley Chamber at 864-859-2693.